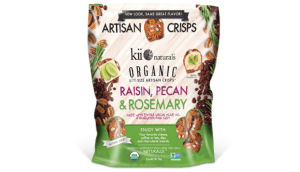 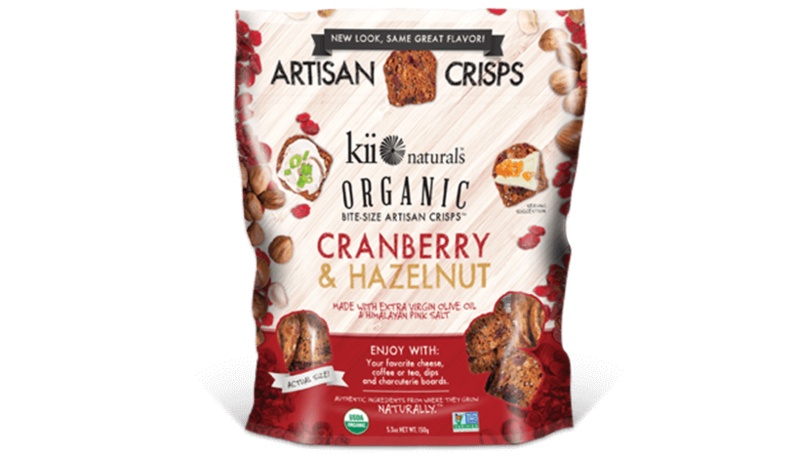 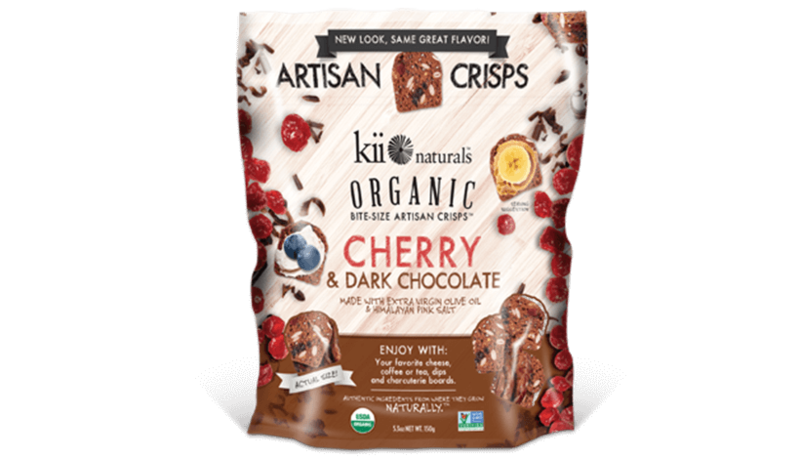 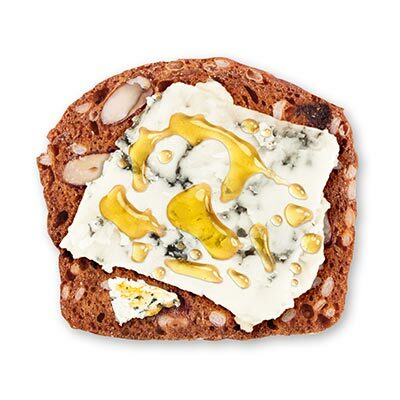 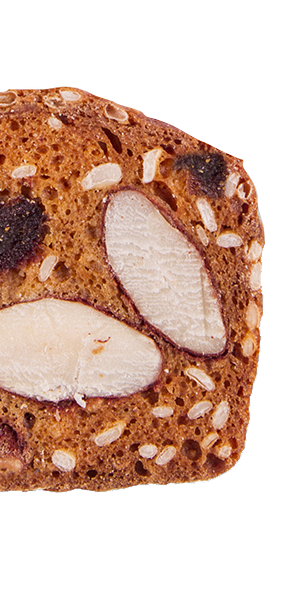 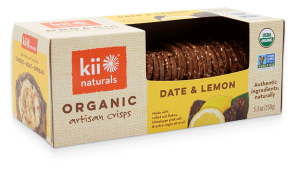 Organic Date & Almond mini crisps have a sweet-savoury flavour that won’t last long after your first bite. 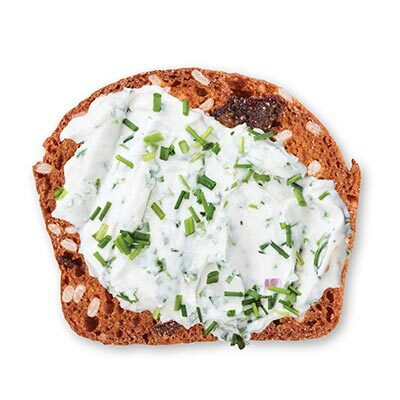 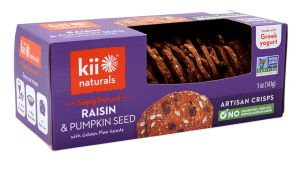 For a healthy snack try them with a nut butter or a herb cream cheese. 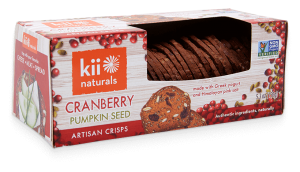 *Flour (*Wheat Flour, Niacin, Iron, Thiamine Mononitrate, Riboflavin, Folic Acid), *Dates,*Almonds, *Pure Cane Sugar, *White Sesame Seeds, *Quinoa Flour, *Honey, *Extra Virgin Olive Oil, Himalayan Pink Salt, Baking Soda, Natural Flavour. 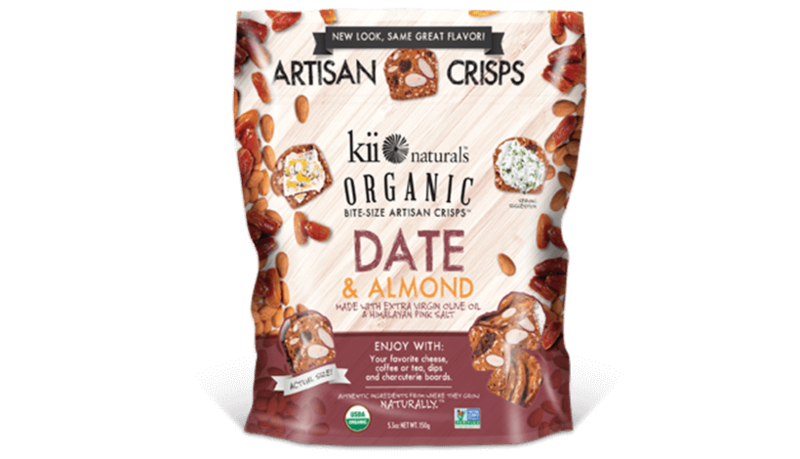 May Contain: Dairy, Other Tree Nuts.